The role of the real estate agent has become that of the trusted adviser. The need for real estate agents that don’t provide anything of true value is diminishing rapidly. This isn’t to say that real estate agents aren’t needed. They certainly are. Knowledgeable and professional agents offer a wealth of value. According to the National Realtors Association, (NAR), 2018 National Report on Home Buyers and Sellers, “74% of buyers from all generations frequently use the internet to search for a home. Ninety-two percent of buyers 37 years and younger frequently used the internet during their home search process. Millennials are the number one demographic as homebuyers and the first place they go for information is to the Internet. Real estate service companies are cropping up from everywhere to accommodate that shift. Today just about anyone knows, that an online search will quickly show properties that are for sale in your area and what their value. Often, the homebuyer is already privy to this information before they ever meet with a real estate agent. 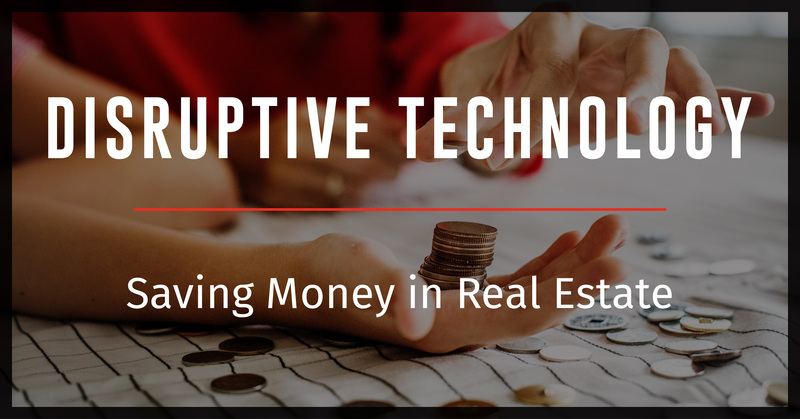 Disruptive real estate technologies and consumer acceptance of them have grown exponentially over the last decade. The real estate industry is struggling to keep up with the changing tide but, like other industries, it will learn to adapt and survive. The need to pay an agent a 6% commission is changing just as an agents role is changing. As home sellers take over more of the selling process agents will need to adapt to their new roles as an adviser and consultant. 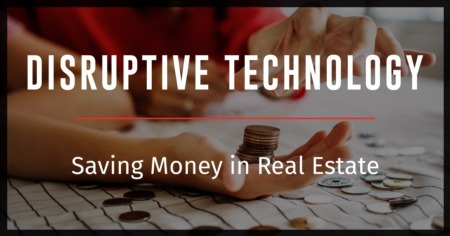 While the full impact of the digital revolution on the real estate industry has yet to be seen, there is a strong movement towards empowering the consumer. As people continue to access the internet and gather the data they need online, it will continue to reduce the need for the middleman. 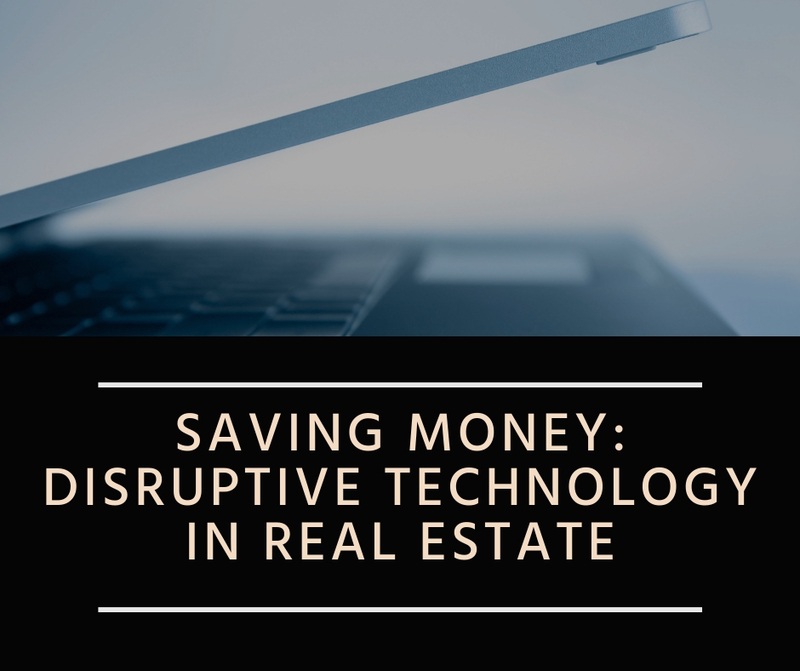 1 Percent Realtor has found a way to utilize these “disruptive” technologies to evaluate property and neighborhood data to provide consumers access to information and services previously provided by an agent. This allows us to cut out the middleman and pass the savings along to you, the buyers and sellers. 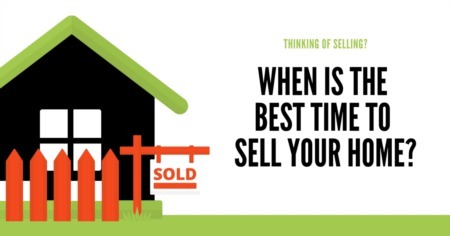 For more information about buying, selling, or any questions you may have, contact your local real estate agent.